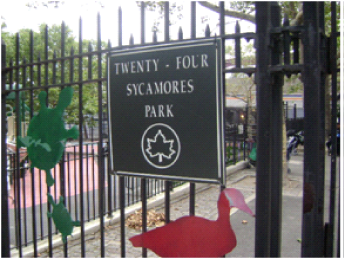 Economic Development Corp and the Parks Department are in the process of engineering and completing drawings before they move on to the next phase of the project. 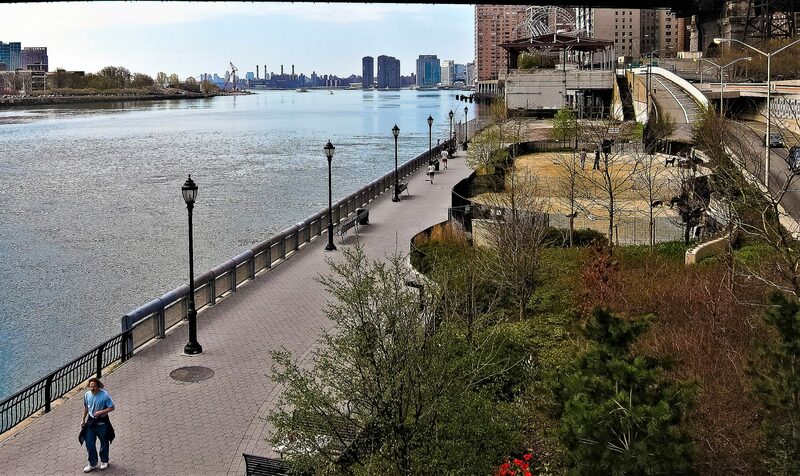 The underpinnings/pilings must be rehabilitated so that the tons of earth and plantings can be placed at the site. 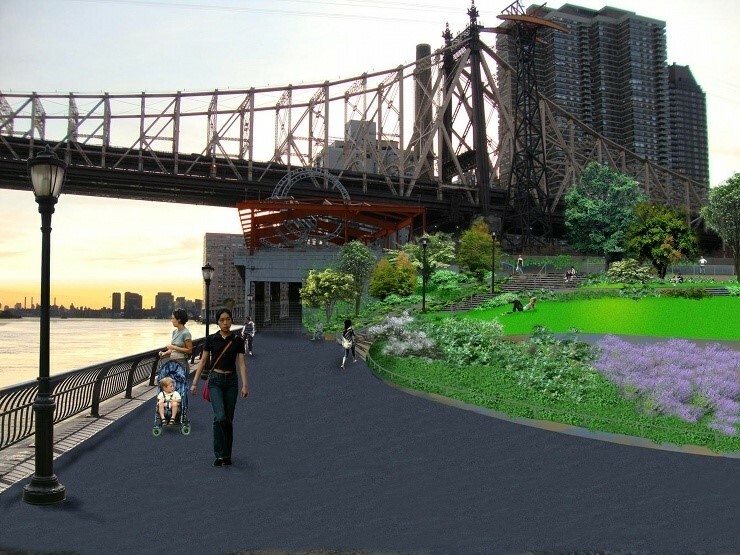 Opening of the park is expected to occur in late 2020/early 2021. Renovation is tentatively scheduled Summer/Fall 2018. Construction will take about 18 months. The area will be regraded and, as a result, asphalt pavement removed and new pavers installed, when the regrading is complete. The base of the flagpole will have some limited repairs. New fencing will be installed around the swings. The comfort station will be made ADA accessible, the paint will be removed and the natural brick color restored. 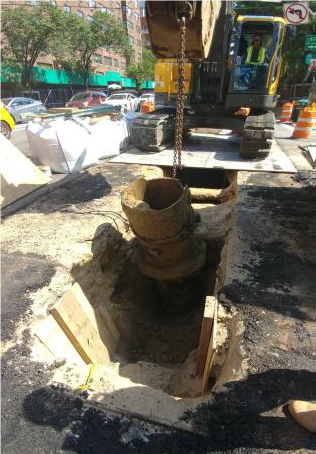 The NYC Department of Design and Construction (DDC) is replacing the sewer and water mains, as well as working with Con Ed to replace the Gas Mains along York Avenue from 61 Street to 64 streets and going up 62 Street towards First Avenue. All the work will be in the roadway and there will be some necessary removal and replacement of trees. The project is expected to be finished spring 2018. Phase 1 of the long-awaited Second Avenue Subway opened for revenue service on January 1, 2017. 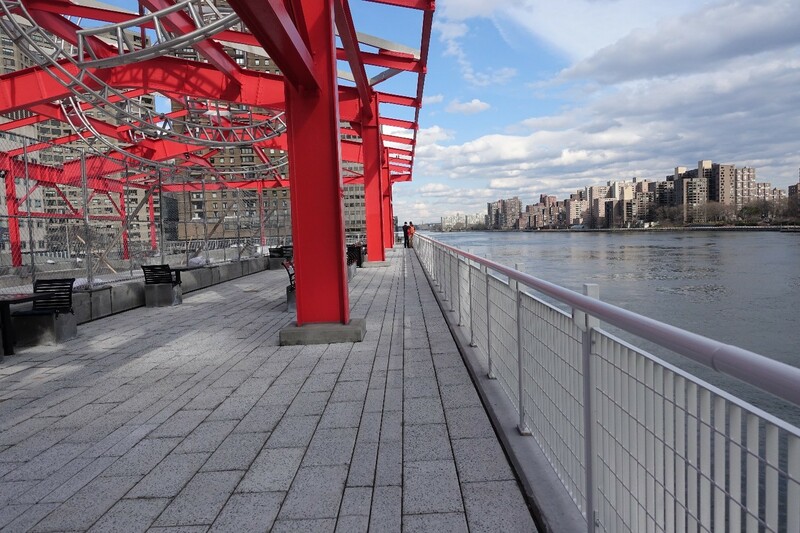 The Q line connects the east side of the Upper East Side to Carnegie Hall, Times Square, Herald Square, Union Square and Canal Street in Manhattan and the last stop is just a hot-dog’s length from Nathan’s in Coney Island. With breathtakingly new stations at E. 96, E. 86, E. 72, and E. 63rd Streets, the new line sparkles with open galleries showcasing dramatic mosaics by four world-famous artists. 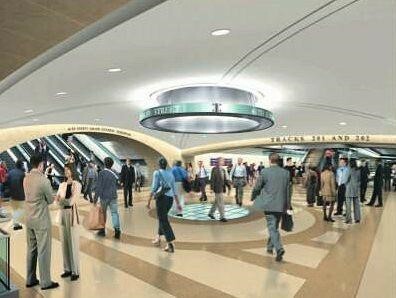 A tourist destination in itself, the new Second Avenue Subway is a much-needed enhancement to the city’s transportation network. 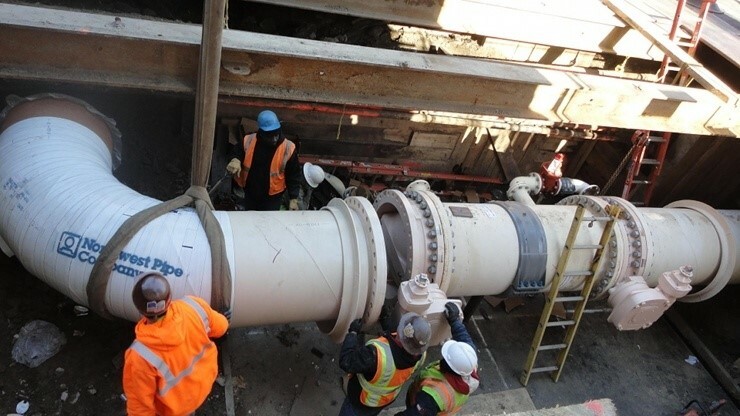 The City currently relies on City Water Tunnels No. 1 and 2 for the majority of its drinking water. These tunnels were first put into service in 1917 and 1936, respectively. The completed City Water Tunnel No. 3 will provide New York with critical redundancy, and will allow DEP to shut down and repair City Water Tunnels No. 1 and 2 for the first time in their history. 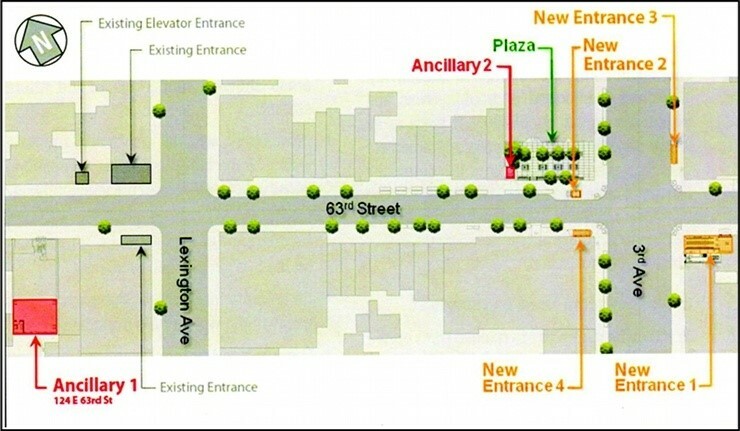 The last Shaft, 33B, is located at 59th Street & 1st Avenue and there are two mains that hook up from the shaft and the main trunk lines that run up 3rd Avenue.